Including the card closest to God. Once per turn, reduce damage you take by the number of Pendulum Monsters in your Extra Deck times 300. 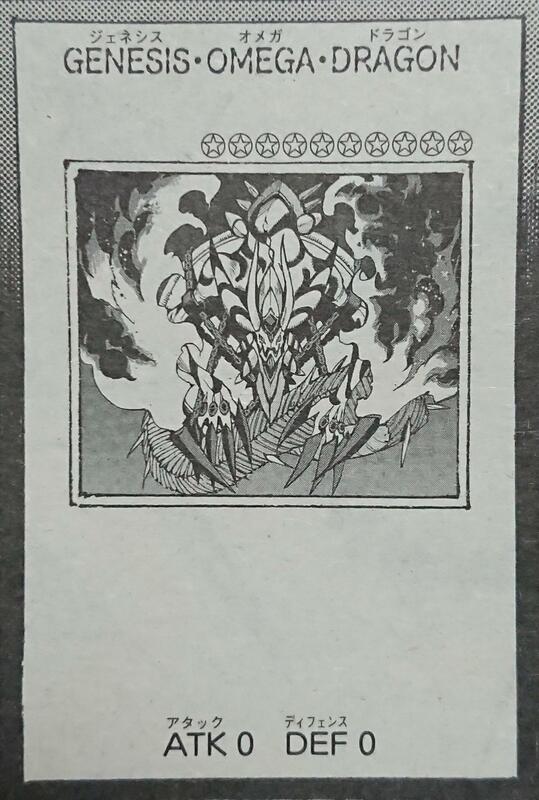 If there’s no monsters on your field, destroy all cards in your Pendulum Zone, and Special Summon 1 Pendulum Monster from your hand. When this card is targeted by an attack or effect, place 1 Pendulum Card from your hand, Deck or Extra Deck in a Pendulum Zone. Then, negate that attack or effect and end the turn. When either player’s turn begins, this card gains 1000 ATK. Once per turn, you can destroy monsters up to the number of cards in your Pendulum Zone.